Wat is dit voor site? Wij zoeken de goedkoopste boeken op internet. Experimental Fictionvonden we het goedkoopst op Bol.com voor €95.09. We hebben gezocht in nieuwe en tweedehands boeken. Rechtsonderaan de pagina kan je het boek direct bestellen	via Bol	.com. Ever since Ezra Pound's exhortation to make it new', experimentation has been a hallmark of contemporary literature. 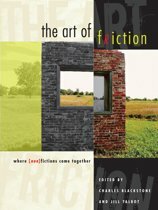 Ranging from the modernists, through the Beats to postmodernism and contemporary hyperfiction', this is a unique introduction to experimental fiction. Creative exercises throughout the book help students grapple with the many varieties of experimental fiction for themselves, deepening their understanding of these many forms and developing their own writing skills. In addition, the book examines the historical contexts and major themes of 20th-century experimental fiction and new directions for the novel offered by writers such as David Shields and Zadie Smith. 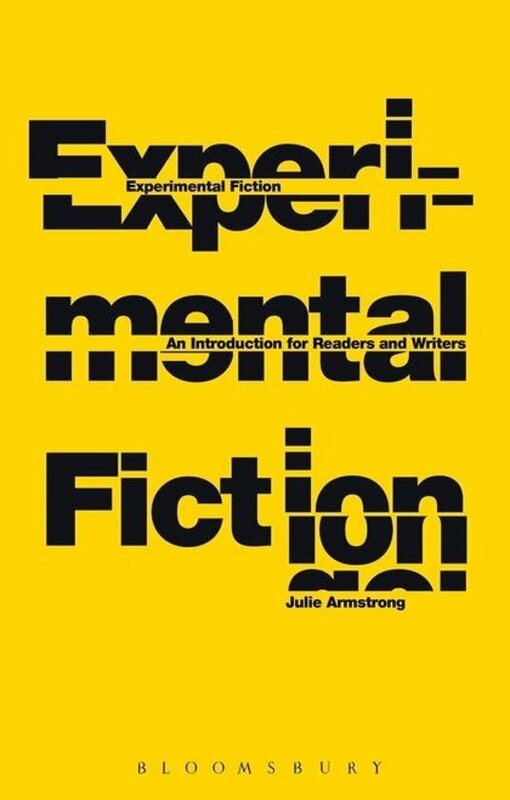 Making often difficult works accessible for the first time reader and with extensive further reading guides, Experimental Fiction is an essential practical guidebook for students of creative writing and contemporary fiction. Writers covered include: James Joyce, Virginia Woolf, Franz Kafka, Marcel Proust, Ralph Ellison, Allen Ginsberg, Jack Kerouac, William Gibson, Italo Calvino, Jeanette Winterson, Don Delillo, Caitlin Fisher, Geoff Ryeman, Xiaolu Guo, Tom McCarthy, James Frey and David Mitchell.